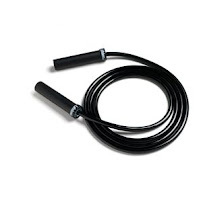 Request a Free Jump Rope. Sign-up today and receive a free jump rope from Shore Fitness club. Fill out your mailing address to get a free jump rope.